FREE Roast Beef Classic Sandwich With Drink Purchase! You are here: Home / FREEbies / FREE Roast Beef Classic Sandwich With Drink Purchase! FREEbie Alert! 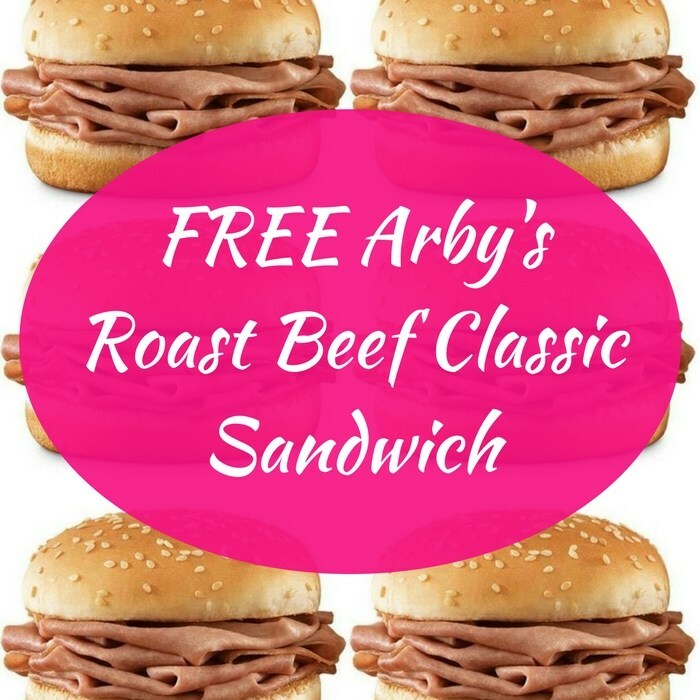 Score a FREE Roast Beef Classic Sandwich With Drink Purchase when you sign up for emails from Arby’s! You will receive a coupon to use for this FREEbie after signing up. Yum!